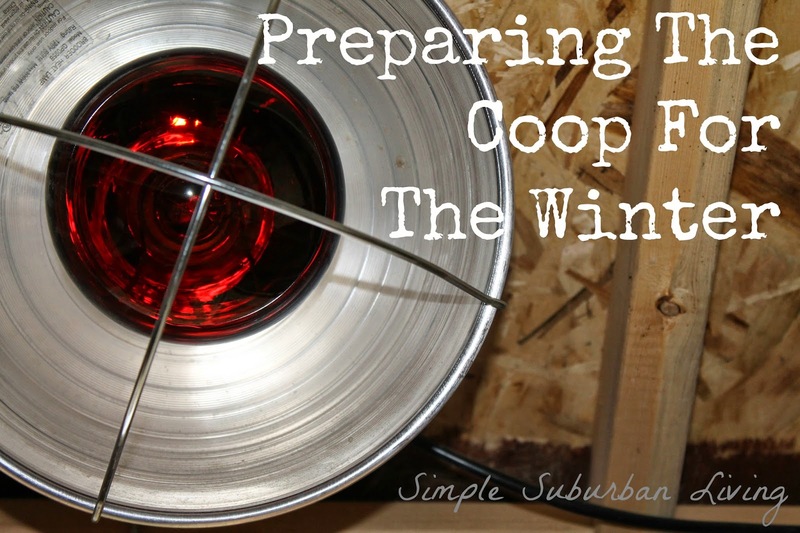 In this video, I show some of the ways that we are keeping the chicken coop warm in the winter including keeping the watering system from freezing. We have had a few days in the 20's here in Michigan so I have had some time to test out the heating system that I have set up and it is working great so far! The watering system that I put together this summer has been working well and it has been so nice not to have to clean out the water! To prevent freezing in the watering system I am using a product called heat tape or heat cable. You can find that product HERE. All that is required is some electrical tape, duct or foil back tape, pipe insulation, and some zip ties. The installation is pretty straight forward for any piping system. You run the thermostatically controlled heat cable under the pipe you would like to keep from freezing and hold it in place with zip ties or electrical tape. Then wrap the pipe in insulation and cover with foil back or duct tape. The heat cable only turns on when the temp is below 40 degrees and then turns back off once the water is heated up enough. So far this seems to be working great! We have also installed a heat lamp on the inside of the chicken coop to provide a little bit of heat for the chickens as well. They enjoy the light it provides and also some warmth! To control the temperature in the coop we are using a small thermostatically controls outlet. This product is available HERE. This little outlet turns the heat lamp on when the temps gets down to 35 degrees and then warms the coop up to 45 degrees and then shuts off. We got this idea from someone who commented on one of our videos. We really appreciate feedback like that! This saves energy and allows it to automatically keep the temps above freezing inside the coop. I know that the chickens can probably do without the heat but they do seem to enjoy it! Next year, I will run more permanent electrical wiring, light sockets, and installing an outlet for the heat cable, but for now I have a extension cord run to the coop from an outdoor outlet on our home. This will work for now but I plan on implementing a more permanent solution. I hope this helps you with your own coop in some way!